Here my new project I compleeted. It is suitable as Valentine's Day gift for someone special. 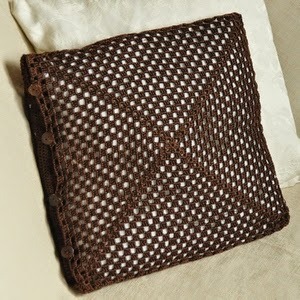 how to join granny squares. Happy crochet! Happy Valentine's Day!